I thought this was an MTP or ADB-problem, but connecting / disconnecting the devices doesn't even change the output of lsusb or dmesg at all. It's like the devices aren't even plugged-in. However they both charge normally, when I plug them in, so I can't imagine having a cable-problem or a problem with the android devices themselves. Make sure the cable can transfer information, that it's not just a power cable. Make sure you have USB debugging enabled. 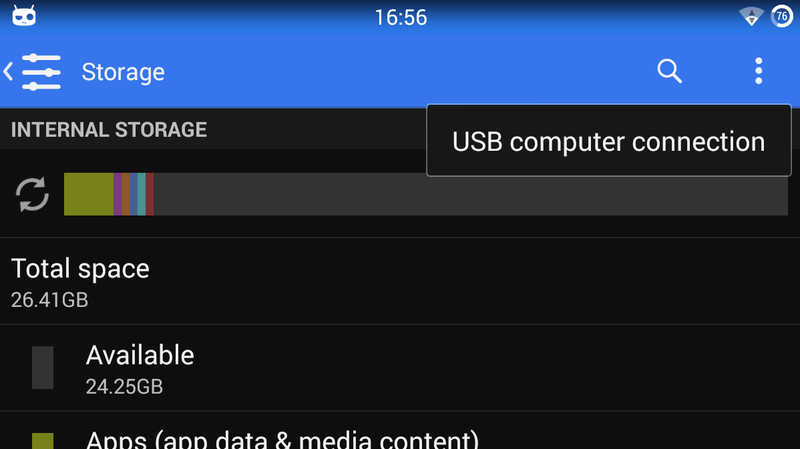 Normally, your device should now pop up in your favorite file manager. If it doesn't, check if ADB finds your device. In a terminal, type adb devices (you might need to be root). The problem was ultimately the cable. Some USB cables are just for charging. Other cables also support data. I tried 3-4 different cables, until one of them ultimately worked. That was the reason, why connecting the phone didn't even register with dmesg at all. 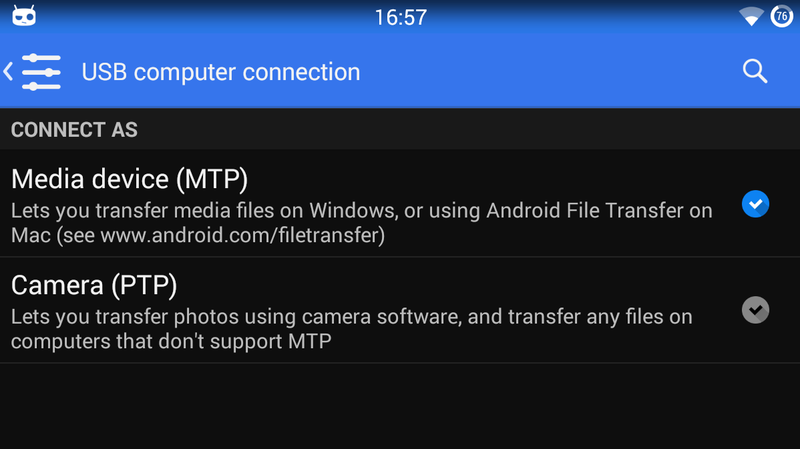 To use the android phones in Ubuntu, developer mode must be enabled. 1.First you must go to setting on your android and scroll down to "About phone." Tap it. 3.Tap it seven (7) times.